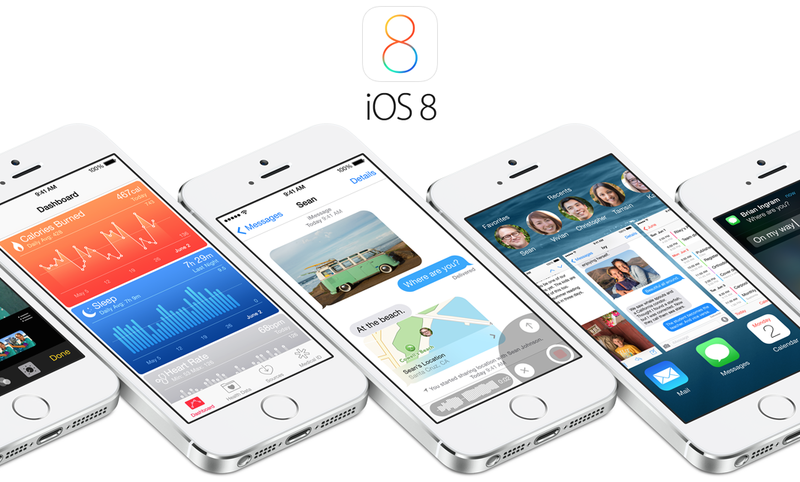 iOS 8 became available for download about 6 hours ago. Head on to the 'Settings' menu on your iOS device and find the update under the 'Software Update' tab. The update is close to 1GB in size and requires 5 GB of free space on your device. If you can't free up space, try updating by connecting your device to iTunes on a computer. Also, remember to do a backup before updating. We will report back on how Apple's latest OS works with AppRadio Mode. Meanwhile, the CarPlay firmware update for Pioneer NEX receivers has still not been released. Stay tuned for the latest.